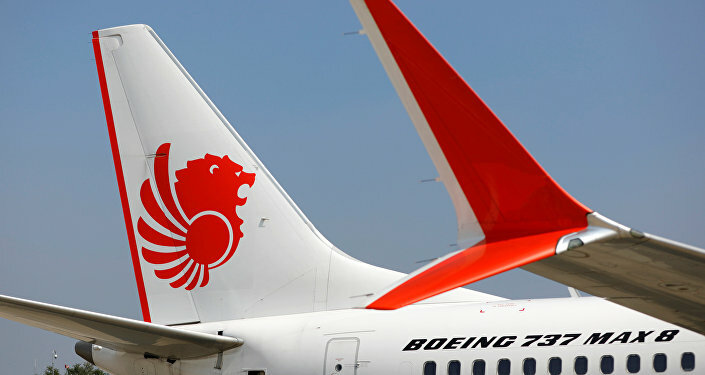 MOSCOW (Sputnik) - The Boeing leadership is taking steps to ensure the complete safety of its 737 MAX series based on the findings as part of probes into Lion Air and Ethiopian Airlines crashes, Boeing CEO Dennis Muilenburg said in a statement. "Safety is at the core of who we are at Boeing, and ensuring safe and reliable travel on our airplanes is an enduring value and our absolute commitment to everyone… We're united with our airline customers, international regulators and government authorities in our efforts to support the most recent investigation, understand the facts of what happened and help prevent future tragedies. 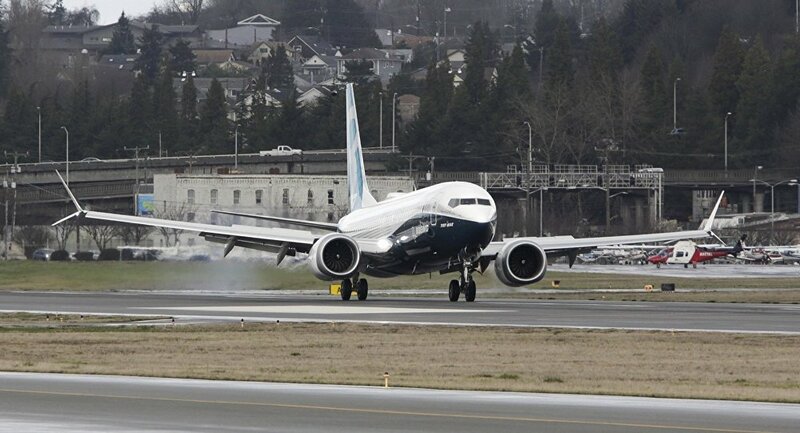 Based on facts from the Lion Air Flight 610 accident and emerging data as it becomes available from the Ethiopian Airlines Flight 302 accident, we're taking actions to fully ensure the safety of the 737 MAX," Muilenburg said as quoted in the statement. He added that Boeing staff was currently on the site of the Ethiopian Airlines airliner's crash and assisted investigators, providing them with technical expertise. The Nairobi-bound Boeing 737 MAX 8 of the Ethiopian Airlines crashed early on March 10. All 157 people from 35 countries who were on board were killed. The causes of the accident are yet to be investigated. In the wake of the tragedy, which followed the similar deadly crash of Boeing of the same model in Indonesia in late October, aviation authorities and airlines around the world have either grounded their 737 MAX 8 series aircraft or closed their airspace to them.